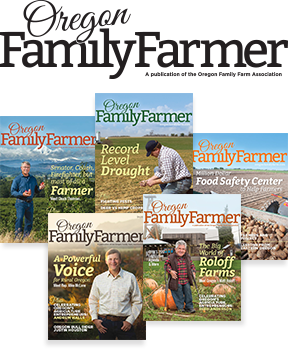 The 2017 Legislative Session posed numerous threats to Oregon family farmers and ranchers. Some measures passed, but the combined efforts of Oregon Family Farm Association (OFFA), and top notch lobbyists from all of Oregon’s agricultural organizations, put a stop to these threats. OFFA’s lobbyist team, Richard Kosesan and George Okulitch brought to bear their years of legislative experience in an invaluable effort to protect and promote the interests of Oregon agriculture. 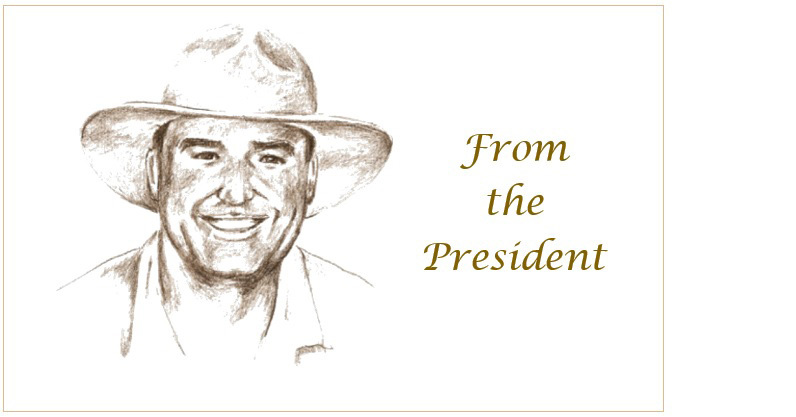 Special appreciation goes out to Jenny Dresler, Mary Anne Cooper and the entire Oregon Farm Bureau Federation team and, of course, the Oregon Cattlemen Association’s Jerome Rosa, for leading the way for all agricultural groups. These are just a few names, from a much longer list, who deserve our thanks for their work and dedication to protecting agriculture this past session. Many thanks to all involved! 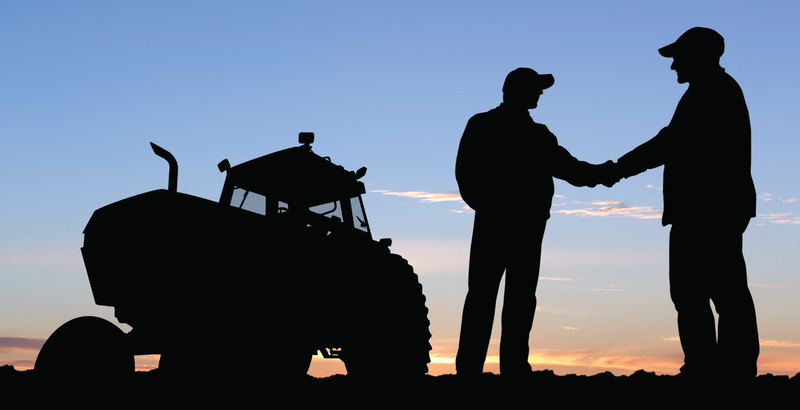 That requires that a farmer has the right to nullify a crop contract if the cooperative has lied, or committed financial fraud, to entice the farmer to sign a long-term contract. We thought these two bills would be recognized by everyone as reasonable safeguards for co-op members. However, cooperative managers’ lobbyists waged such a fierce battle against these reforms, it shocked even veteran political insiders. The intensity of the opposition actually spotlights the problem: weak financial accountability requirements for cooperative staff and executives. The current system is far too biased toward co-op executives to serve their own interests, and not those of their members.